Infants need loving touches, smiling faces, and a surrounding that encourages movement and language development. Infants have a never ending curiosity about their world. 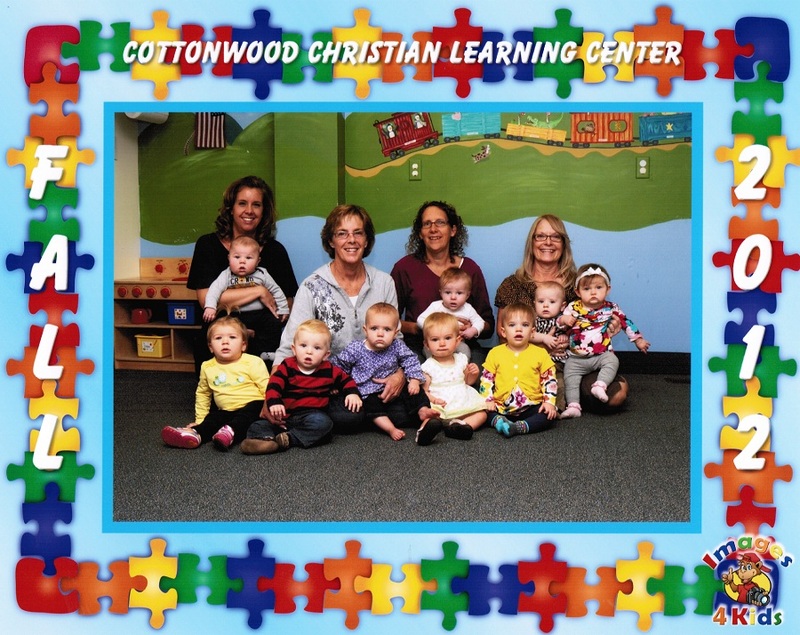 We provide opportunities and a safe place for exploration to help them develop and grow. Infants also explore their outside world going on stroller rides. 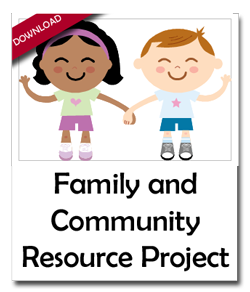 We understand how important it is to communicate with parents on a daily basis so we provide daily sheets for you to take home each night. Your child’s feedings, diapering, and nap schedules are all recorded as well as developmental milestones. Teachers provide one on one care through reading books; playing peek-a-boo and Pat-A-Cake, just to name a few. We provide a ratio of one teacher to three infants. All infants eat and sleep on demand. Older infants will begin learning Baby Sign Language. All infants eat and sleep on demand. This schedule is a guideline and will be changed to meet individual needs.